This will be Coach Wilson's 20th year as a Teacher/Coach. 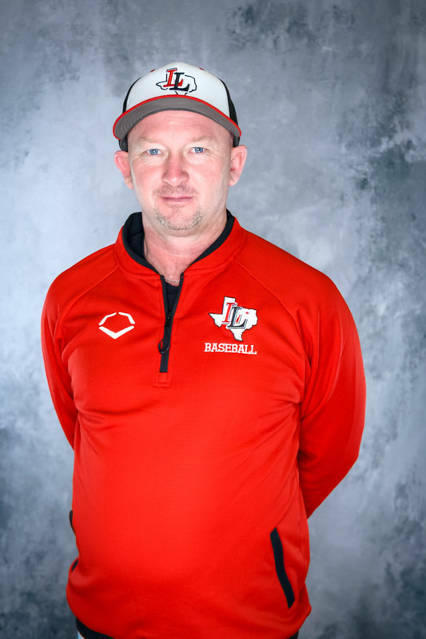 This will be his 14th year as a Head Baseball Coach and 2nd season at Lovejoy. His career record is 192-168. His Head Coaching positions have included Richardson Berkner from 2004-2010 and Frisco Centennial from 2011-2015. Wilson led teams have enjoyed District Championships in 2010 & 2013 and have also participated in Bi-District Playoffs in 2009, 2011, 2015 & 2017. Deep playoff experience was gained in 2010 while making it to the Area Playoffs and the Regional Quarterfinals in 2012 & 2013. In addition, Wilson has been selected as the District Coach of the Year in 2009, 2010, and 2013. He was also chosen as the East All Star Coach in the 2013 NTHSCA All Star game. Coach Wilson has had the privilege to coach over 40 players that have received baseball scholarships and 2 of his former players are currently playing with MLB organizations. Coach Wilson played baseball at The University of Missouri-St. Louis from 1992-1995. 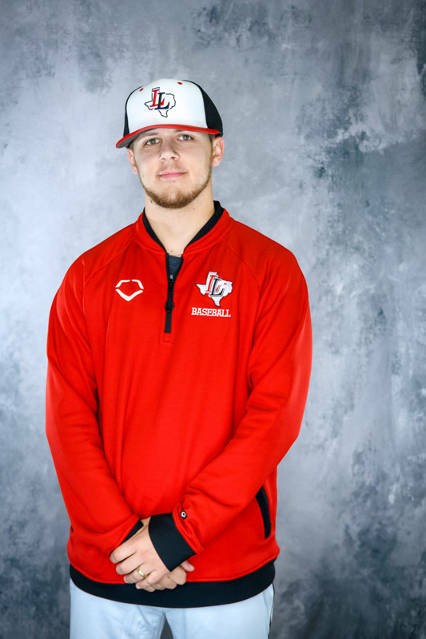 He received his degree from Lindenwood College in History/Education while serving as the baseball team's hitting coach and recruiting coordinator. He has been married to his wife Amy for 20 years. Amy is the VP of Finance for CBRE. They have a son named Chance that will be in 7th grade. College Coach Nicholson graduated from Newman University in 1991, with a BS in Physical Education and received a MS from Wichita State University in 1997. 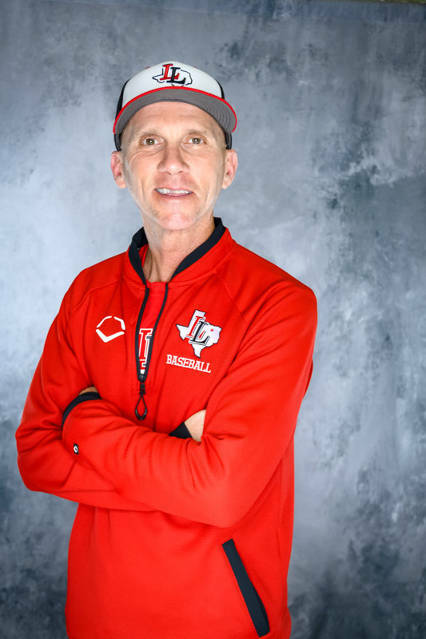 Coaching Career: This is Coach Nicholson’s 5th year at Lovejoy ISD. Currently, he’s coaching middle school football and baseball at the high school. Prior to coming to Lovejoy, Coach Nicholson coached baseball and football at Derby High School in Derby, Kansas for 15 years. In 2001, the Derby Panthers won the 6A State Championship while Coach Nicholson worked directly with the pitching staff. After the head coach retired in 2009, Coach Nicholson was offered the job as Head Baseball Coach where he held that position for 3 years before making the transition to the Allen area. Family and Hobbies: Coach Nicholson is married to Sheryl Nicholson who teaches Kindergarten at Lovejoy Elementary School. They have 6 kids, Tiffany, Ashley, Skylar, TJ, Brady and Peyton. Coach Nicholson loves being with his family and enjoys cycling and golfing. 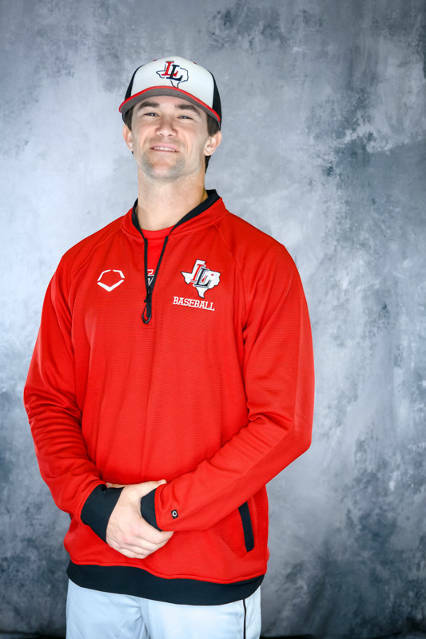 Coach Dillon O’Bryant begins his first year at Lovejoy, coaching linebackers for varsity football and head coach of the JV Red baseball team. He grew up in Pauls Valley, Oklahoma, graduating from Pauls Valley High School. He attended the University of Oklahoma where he received a Bachelor of Science in Social Studies Education. He previously worked a Wilkinson Middle School in Mesquite, Texas.